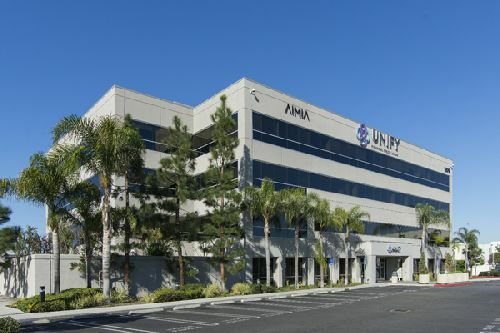 A 75.7k sf office property in Torrance sold for $19 mil, or $251/sf. The asset is fully occupied by Unify Financial Credit Union, who recently inked a 10-year lease to use the space as its headquarters. Built in 2004 and situated on 4.44 acres, the four-story institutional quality asset is located at 1899 Western Way. It is adjacent to the 116-acre, former Toyota campus which is currently under contract with an investor that plans to redevelop the site; the 2.3 msf, newly renovated Del Amo Fashion Center; and the 405, 110, and 91 freeways. Kevin Shannon, Ken White and Scott Schumacher with Newmark Knight Frank represented the seller, Continental Development Corporation. The 1031 exchange buyer, Miramar Property Group LLC, was self-represented.